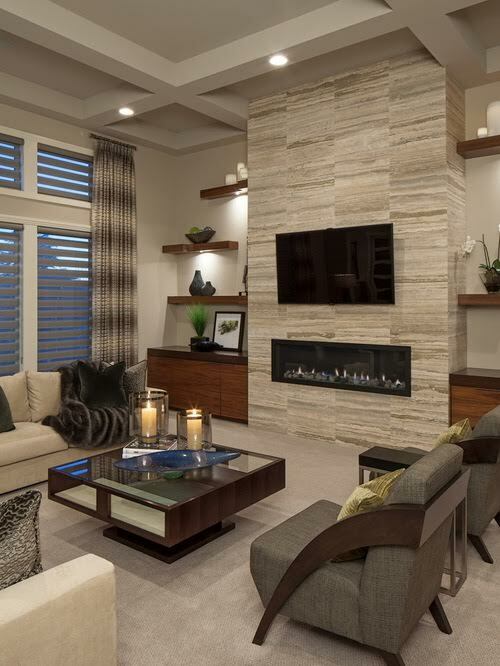 Modern homes are all about light, space and fingertip living. The flexibility and that comes with open plan living is attracting almost every homeowners to convert their living areas to open plan livings. With the restructuring of an existing building comes the necessity to redesign the finishes and the feel as well. Sometimes, having to rethink the style can be confusing. Home&Bath will take you through the process from structural needs and changes right down to arranging the furniture to make sure your transition to open plan living is as simple and smooth as possible. 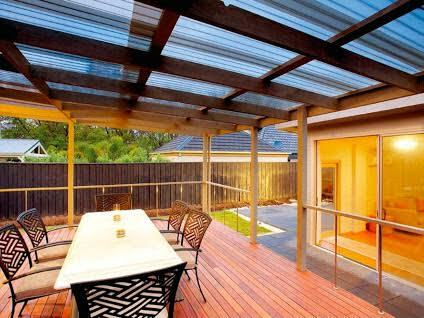 In MELBOURNE’s pleasant climate, we can enjoy plenty of time in our outdoor areas to relax, play or entertain. Make your outdoor living areas as trendy, sophisticated, modern and useful as your indoor ones. We’ll help with everything from designing the pergola area to decking and sourcing you stunning outdoor furniture from our suppliers. Whatever your vision for your little paradise, we’ll bring it to life.